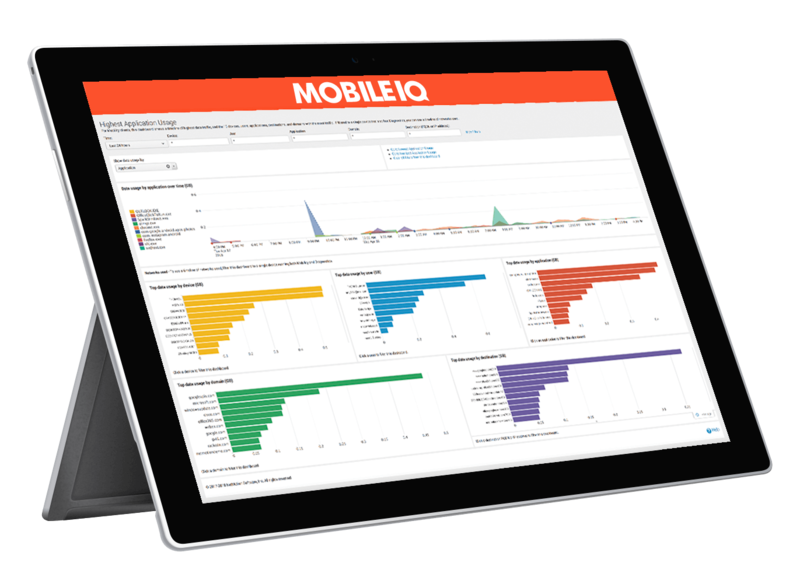 Designed for IT and Security Operations teams, Mobile IQ transforms mobile data into actionable insights in powerful, customizable dashboards. Visualize field operations in real-time to determine if mobile issues are widespread or confined to certain locations, devices or users. And track suspicious behavior to keep your mobile workforce secure and productive. Download a copy of the NetMotion Mobile IQ® Data Sheet to learn how you can drill down to uncover patterns and insights to more effectively support employees using mobile devices.